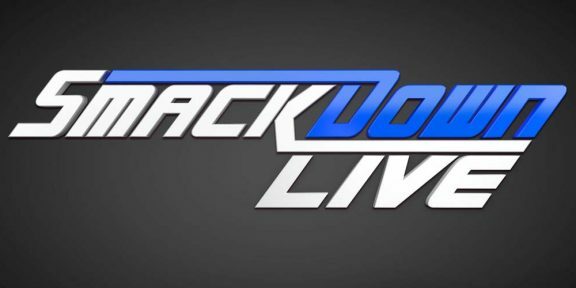 WWE’s tour of Europe finishes off today with two live events, one in Minehead, England, at the Butlins Arena and one at the Wiener Stadthalle Halle D, in Vienna, Austria. The tour kicked off on November 6 in Belfast, Northern Ireland, and WWE Superstars and Divas traveled across nine different countries in the European continent and performed in nineteen live events. All of this week’s television tapings were also filmed overseas, in Manchester, England. The next Euro trip is set for May 2014.